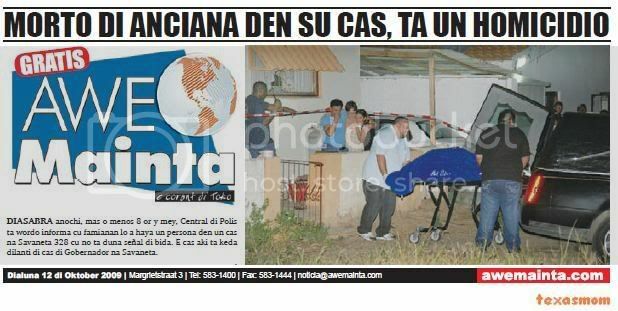 oranjestad – after of cu all esnan directamente envolvi owing to wordo sentencia y even cu corte superior owing to deal they caso end, now ministerio publico is follow cu the caso penal contra the another personanan cu is indirectamente envolvi. diahuebs now the person m.f.f.p. will have to present fast judge for give cuenta for her delito cu the is wordo sospecha of dje. m.f.f.p is wordo sospecha of owing to sell luis mansur the shotgun cu past owing to using hour cu miembronan of arestatie team owing to enter his cas y owing to los tiro. m.f.f.p. because; acolyte of club of tiro owing to sell luis mansur this already cu luis mansur also is acolyte of club of tiro. 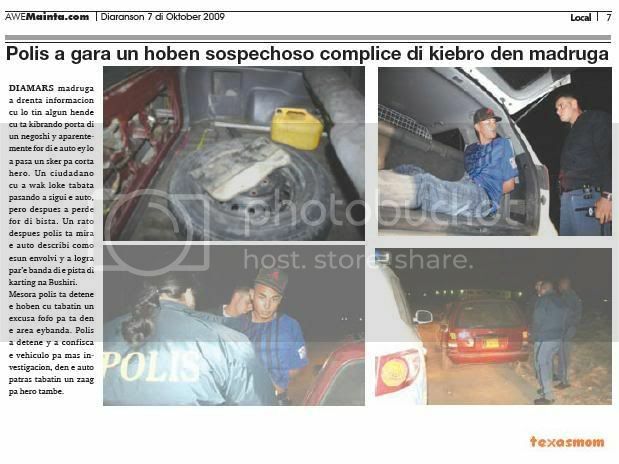 sinembargo the is wordo persigui already cu according ministerio publico the not have permission for this. is so cu ministerio publico is acusa m.f.f.p. cu day 28 of november 2007 the had the shotgun in his power without cu the have one permission for this. tuesday madruga owing to enter informacion cu will have some person cu is kibrando door of one business y apparently for of the car ey will owing to happen one sker for clip iron. one ciudadano cu owing to look at thing was pasando owing to follow the car, but after owing to lose for of view. one rato after police is see the car describi because; esun envolvi y owing to succeed par’e near of the pista of karting at bushiri. at once police is detene the young cu had one excusa breakable for is in the area eybanda. police owing to detene y owing to confisca the vehiculo for more investigacion, in the car behind had one zaag for iron also. tuesday afternoon police is descubri one car type stationwagen cla for wordo pluma tapa bao of one lona in the mondinan of calabas y alto vista. is deal here of one nissan adwagon color blanco. the vehiculo not had plachi number on dje y was miss end some pieza the.o. luz y another acesorionan. besides this was tapa for follow being pluma y the was hinca in forest where cu the caminda owing to being blokea cu cadushi y another obstaculonan impidiendo so the pasada for bay at the sitio. police owing to confisca the vehiculo y now is provided that espera of the owner for entrega complaint of ladronicia of his car. tuesday madruga owing to enter informacion cu ladronnan owing to break y enter for steal at home of faction at beach. 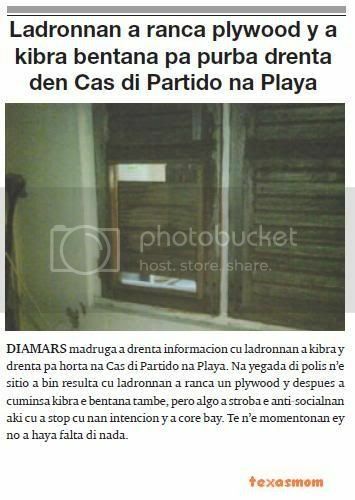 at arrival of police n’e sitio owing to come resulta cu ladronnan owing to ranca one plywood y after owing to cuminsa break the window also, but algo owing to stroba the anti-socialnan here cu owing to stop cu they intencion y owing to core bay. till n’e momentonan ey not owing to achieve miss of nothing. monday nightfall 3’or, asistencia of police owing to wordo ask at one café in nieuwstraat, where have one choler sleep on the toonbank of the business. hour cu police owing to arrive, they're come across cu the conocido choler banfield, that besides was on the toonbank, also had one cuchiu y one sakito cu powder blanco together cune. police owing to less the cuchiu y drugs for of dje, y owing to core cune for of the sitio. 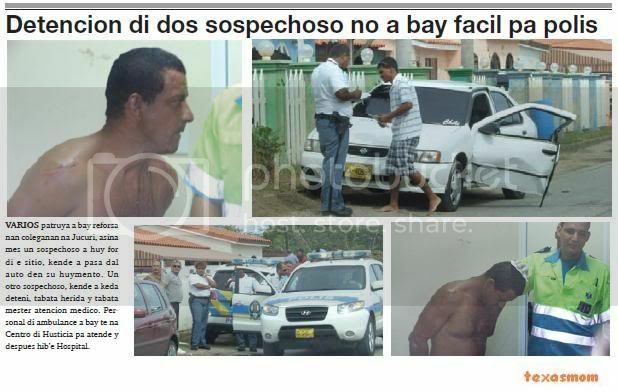 one witness n’e sitio owing to tell police cu behind the lugar, banfield had one bag cu more sakito cu powder in dje. police owing to bay controla y owing to come across cu the bag, in cual had 9 sakito. 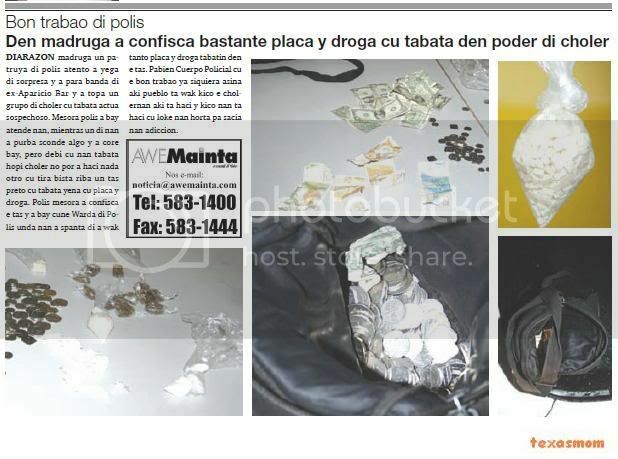 police owing to confisca the saconan y also the cuchiu y owing to take away they keep. 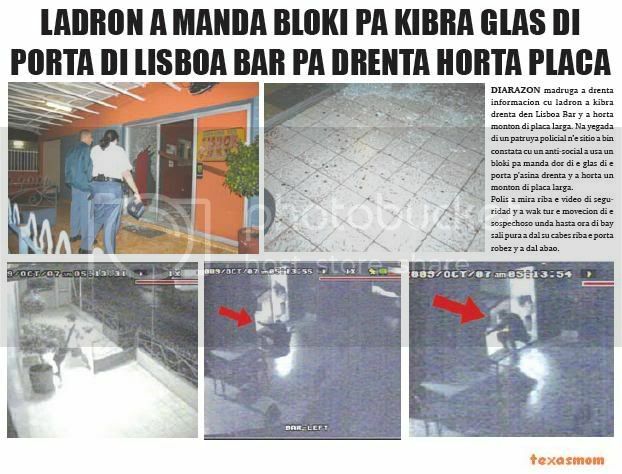 diarazon madruga owing to enter informacion cu thief owing to break enter in lisboa bar y owing to steal accumulation of coin larga. at arrival of one patrol policial n’e sitio owing to come constata cu one anti-social owing to using one bloki for send by of the glass of the door p’asina enter y owing to steal one accumulation of coin larga. police owing to see on the video of seguridad y owing to look at all the movecion of the sospechoso where even hour of bay leave pura owing to strike his cabes on the door robez y owing to strike abao. diarazon madruga one patrol of police attentive owing to arrive of surprise y owing to stop near of ex-aparicio bar y owing to come across one are of choler cu was actua sospechoso. at once police owing to bay atende they, while one of they owing to try sconde algo y owing to core bay, but debi cu they was much choler not can owing to haci nothing another cu throw view on one bag black cu was fill cu coin y drugs. police at once owing to confisca the bag y owing to bay cune keep of police where they owing to spanta of owing to look at tanto coin y drugs had in the bag. pabien cuerpo policial cu the good trabao already siquiera so here people looking at kico the cholernan here is haci y kico they're haci cu thing they steal for sacia they adiccion. diarazon madruga, 4.30 owing to enter informacion cu have one car at candela in one cura of cas at tanki leendert. at arrival of the unidad bomberil, owing to constata cu in the cura of cas have one car at candela, but debi cu they owing to arrive very liher owing to succeed scapa enough of the car. the damage parent is part fast of the car, incluyendo the engine y dash-board. will more tristo is cu this is one acto intencional already cu apart from owing to stick the car at candela owing to close the metre of water also. mirando thing owing to happen owing to avisa police of the sucedido here. 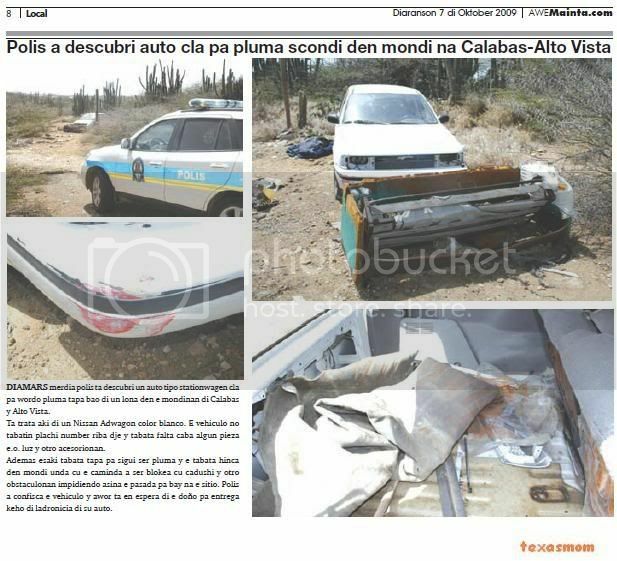 police owing to present n’e sitio y did take declaracion of the owner of the car at end police owing to conseha the owner p’e bay entrega one complaint of destruccion at office of recherche. according we can owing to compronde have one suspicion end, that owing to comete the acto here y will not tarda mucho for police place hand on dje. 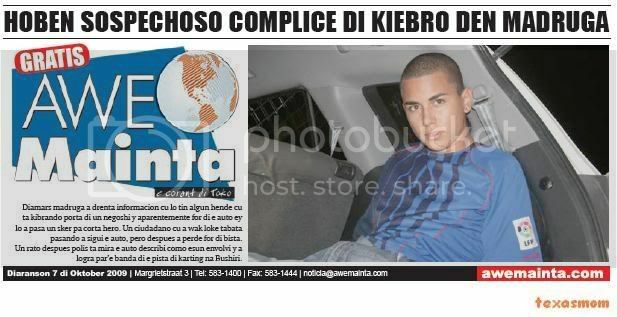 diahuebs marduga owing to enter informacion of one atraco in one cas in caya frere johannes. at once owing to send police for such direccion. at arrival of the patrol policial n’e sitio owing to come constata cu here is deal of one caso of ladronicia, where cu after of cu one of the habitantenan of the cas owing to hear sonido y owing to bay look at y owing to come across cara-cara cu 4 thief cara tapa in the cas. the ladronnan cu owing to feel cu they owing to being descubri owing to bay on the ciudadano y owing to ataqu’e cu cuchiu propinando the cu hinca enough deep in his back. one another acolyte of the family also owing to arise bay look at owing to being ataca cu cuchiu y the ladronnan owing to abandona the cas. mirando cu the ciudadano is injury owing to solicita presencia of ambulance n’e sitio. have to menciona cu the ambulance owing to tarda demasiado for arrive n’e sitio. the caso here owing to trece recuerdo of trip, cu several year atrás, in same month of october, one conocido ciudadano owing to descubri thief in his cas, y at such ocasión owing to being asesina in his own cas at pitastraat. was as yesterday. diarazon madruga owing to enter informacion cu the alarma of mido restaurant owing to bay in funcion y will have to have person in the business. at once owing to dirigi one patrol policial n’e sitio. at arrival of police owing to come constata cu enberdad one anti-social owing to send one bloki by of the glass of the door y enter inside, but not owing to succeed achieve none person eynan. thing if owing to achieve is 2 cooler open indicando cu thief owing to coy one refresco good frieu y drink for after core leave bay. the not can owing to bay cu nothing already cu majority of boter of beverage is keep in another lugar more assure. but the damage is haci. yesterday morning the caso cu ministerio publico owing to cuminsa contra fernandes pedra did take lugar. fiscal is acusa f. in posecion of 5 various arm of candela y cu past owing to sell l.mansur one shotgun. past owing to show cu the motibo of the caso here is cu relaciona cu caso domino, caminda mansur owing to throw on miembronan of arestatie team. during interogacion mansur owing to tell cu past owing to cumpra the arm here one shotgun for of f. fiscal owing to show cu mansur in caso penal domino owing to wordo condena for posecion ilegal of two arm of candela. past owing to show cu mansur do not form part of the list but fernandes pedra if for thing is the registro of 2007. sinembargo owing to registra only 2 arm but not the others. the armanan cu owing to achieve at home of fernandes pedra not was close in box strong as is exigi but in cahanan in cas. also owing to constata cu the had machine for work ball. 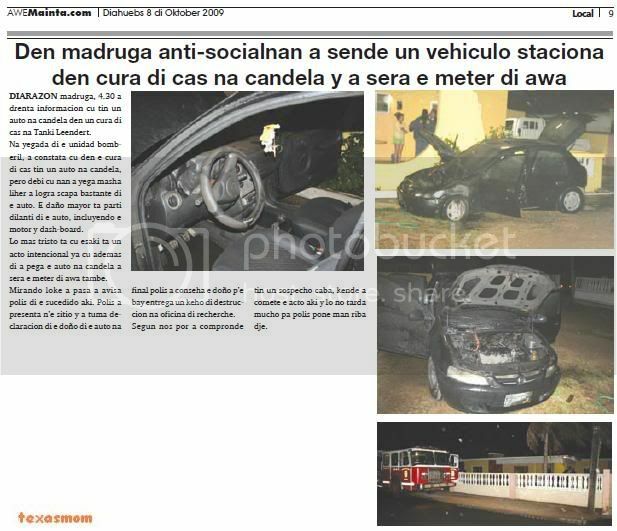 had one cantidad of cos in the garage cu can cause candela y fernandes pedra not had one apparatus of pay candela. fiscal is achieve cu fernandes pedra not had autorizacion for have the shotgun cune. fernandes pedra was in the proceso for regulation for l.mansur become acolyte of club of tiro y pesey past owing to sell the arm. judge owing to remarca cu have one buraco in the ley because con can is possible cu a is become acolyte y first cu 6 month the have arm y the arm do not registra but till end of anja. fiscal owing to follow tell cu fernandes pedra was know very good cu mansur not was acolyte of one club of tiro y mansur self owing to declara cu the had the shotgun for one period of 2 month. the is achieve cu fernandes pedra not was autoriza for have the shotgunnan y mucho less sell cu mansur. past owing to senjala cu fernandes pedra was president of one club of tiro y know very good con all the procedura is hinca in another y so self the is bay facilita mansur arm. fiscal is achieve cu fernandes pedra owing to sell arm without cu the is autoriza for this. past owing to exigi 6 month of jail of cual 157 day is condicional cu one time of proof of 2 anja. also past owing to exigi multa of 3 thousand guilder or 60 day encarcela. the armanan have to wordo destrui. is so cu judge wanted claridad on cierto puntonan y pesey owing to send the caso bek for judge comisario. not owing to fiha one date still cu the caso will wordo deal. 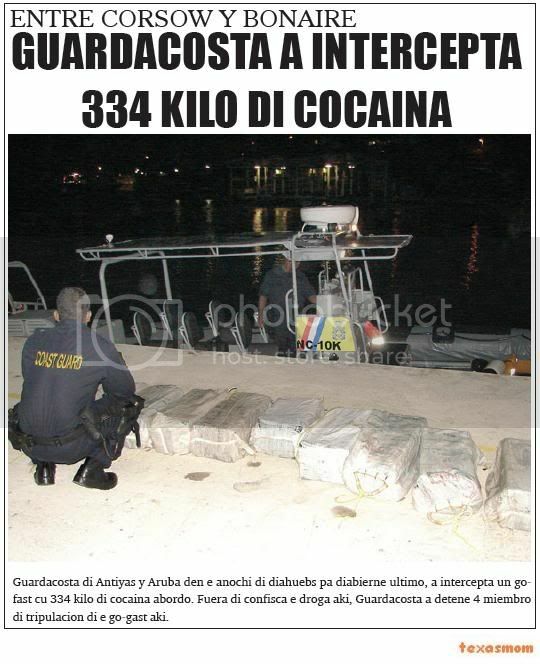 guardacosta of antiyas y aruba in the night of diahuebs for diabierne ultimo, owing to intercepta one gofast cu 334 kilo of cocaina abordo. fuera of confisca the drugs here, guardacosta owing to detene 4 acolyte of tripulacion of the go-gast here. 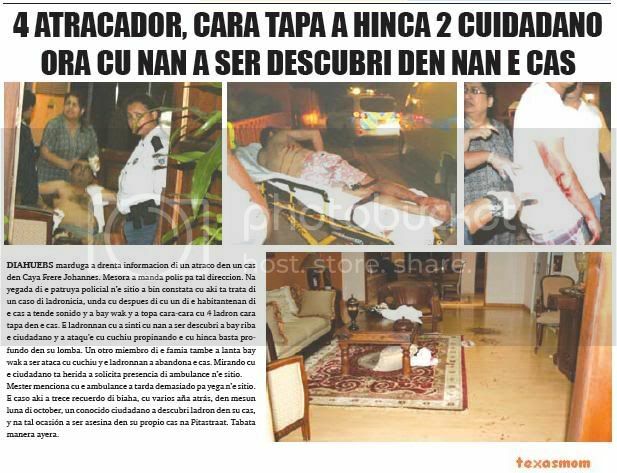 guardacosta of antiyas y aruba in the night of diahuebs for diabierne ultimo, owing to intercepta one go-fast cu 334 kilo of cocaina abordo. fuera of confisca the drugs here, guardacosta owing to detene 4 acolyte of tripulacion of the go-gast here. 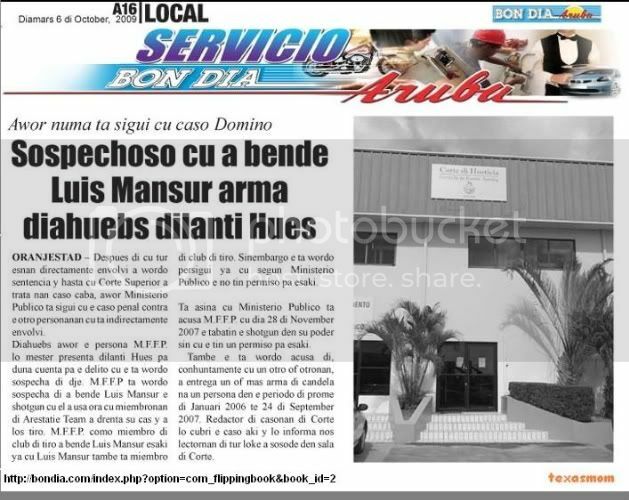 of acuerdo cu informacion suministra for guardacosta, was in the night of diaheubs for diabierne madruga, among corsow y bonaire, they owing to detecta one go-fasf cu was bay in direccion north. inmediamente they owing to place two unidad of guardacosta, esta the superrhib y the plane of patruye. was more or less 4 or of yesterday madruga, cu they owing to succeed forza the go-fast of stop at parte norte of corsow, esta at height of beach canoe. the 4 miembronan of tripulacion cu was abordo, owing to deal of haci of the cargamento y even wanted owing to sink the go-fast, guardacosta owing to succeed of confisca because; 12 bulto of drugs. 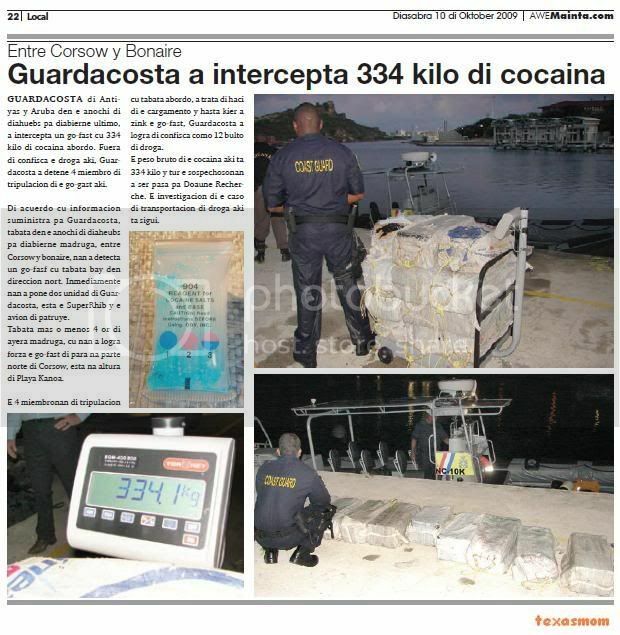 the weight bruto of the cocaina here is 334 kilo y all the sospechosonan owing to being happen for doaune recherche. the investigacion of the caso of transportacion of drugs here is follow. asistencia of police owing to wordo ask diahuebs afternoon 11’or at one lowrise hotel at eagle beach, where one pareha tourist have algo of count police. hour cu police owing to arrive owing to resulta cu the pareha owing to wordo steal. he s. naci at estados unidos owing to tell police cu past owing to bay swim cu his casa at arashi y they owing to let the bag bao of one palapa. hour cu they owing to go back, they owing to see cu desconoci owing to bay cu they bag. 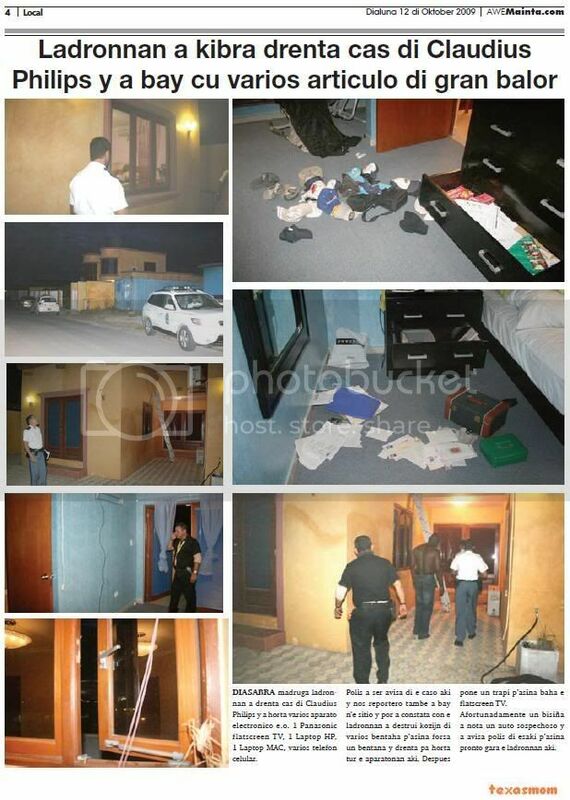 in the bag they had camara, celular, 60 dollar, spectacles, key of bedroom of hotel. 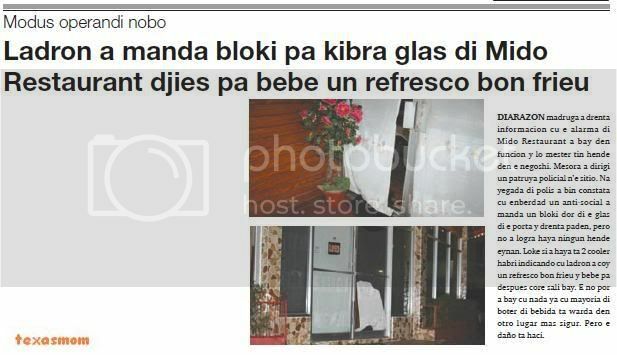 bad propaganda assure for aruba his turism. presencia of police owing to wordo ask diahuebs afternoon 11.30 at baby beach, where ladronnan owing to steal one pareha anciano. n’e sitio police owing to talk cu he therefore.v.d v, naci at the netherlands of 70 year, that is tell police cu past owing to bay swim one rato y owing to let his bag near of his casa on beach. one rato after they owing to lose atencion on the bag y after of one rato they owing to notice cu the bag owing to disparce. one witness owing to tell they cu past owing to see two child young on one scooter bay near of the bag y owing to coge bay cune. owing to steal one laptop mac book pro unibody 15 '' plus beamer of ateliers '89. ateliers '89 is one fundacion cu is work netamente for young y publico provided that general of aruba. cu much esfuerzo y dolor we is acumula we fondonan during year, atravez of various instancia. 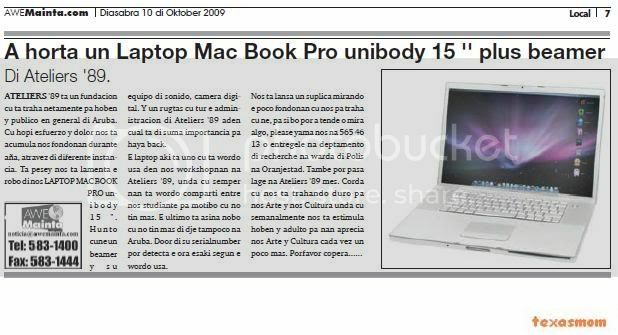 is pesey we is lamenta the abstraction of we laptop mac book pro uni b or d y 15 " come across. together cune one beamer y s u equipo of sonido, camera digital. y one rugtas cu all the administracion of ateliers '89 inside cual is of suma importancia for achieve back. the laptop here is uno cu is wordo using in we workshopnan at ateliers '89, where cu always they're wordo comparti among we student for motibo cu not have more. the ultimo is so new cu not have more of dje niether at aruba. door of his serialnumber can detecta the hour this according the wordo using. The lifeless body of Dorothy Adelle Hassell is brought to the ambulance. ORANGE CITY - The 73-year-old Dorothy Adelle Hassell was last Saturday, about seven hours at night, found dead in her home to Savaneta. The lone elderly was in the living room with various injuries. It is said that her grandson discovered the body. The murder of elderly woman has significant unsettled, especially among the locals. The Public Prosecutor (OM) will be given the battered state of the victim was found of a violent crime, but will, as long as no arrests have been made, yet speak of murder or manslaughter. Prosecutor says that no suspects. Soon section performed on the body of Hassell. The research is conducted by a combined team of police detectives, police and technical supervisors, under the coordination of the Office in San Nicolas. Anyone who thinks anything to have seen or heard near the house, between four hours last Saturday afternoon and seven hours at night, is asked to contact the detective of San Nicolas at 584-5000, or message to leave on the tiplijn, 11,141. Savaneta is a neighborhood where almost everyone knows each other and Dorothy "Dotty" Hassell was no stranger. So she bought her tickets in the lottery regularly shop a little further next supermarket Kong Fui and was active in the church of Sagrado Curazon. Recently departed her house the procession to the fiftieth anniversary of the church to celebrate. The neighborhood is shocked at her death, especially because of Hassell's house right opposite the residence of Governor Fredis Refunjol secure state. 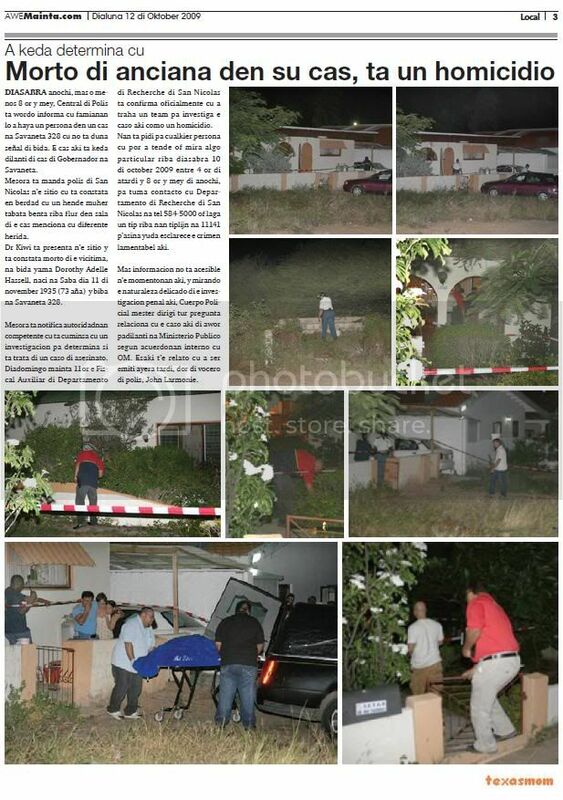 Residents wonder: "How can it be that the guard of the house of the governor had not noticed. He could still hear her screaming. "Soundings of the Office of the Governor shows that only the guard realized that something was going on across the main road when police and ambulance had arrived. It was in the neighborhood knows that Hassell, like many of the elderly in Savaneta days and the rest of the island, lived alone at home. "I recently asked her why she was not that big house to a smaller place, or Maristella" said Ana Maria Rasmijn (60). "But she said she nou once accustomed to that house." several patrol owing to bay reforsa they coleganan at jucuri, so self one sospechoso owing to huy for of the sitio, that owing to happen strike car in his huymento. one another sospechoso, that owing to stay deteni, was injury y was have to atencion medico. personal of ambulance owing to bay till at centro of husticia for atende y after hib’e hospital.